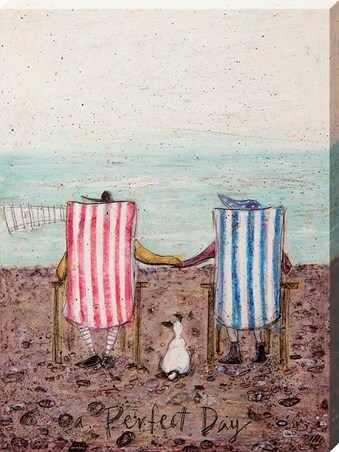 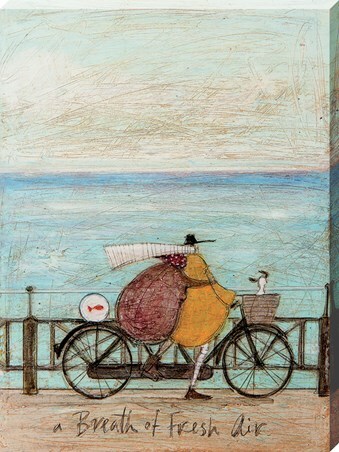 A chorus of meows, woofs and bubbles, our ears and interest have peeked with this marvellous print from the Brighton based artist, Sam Toft. 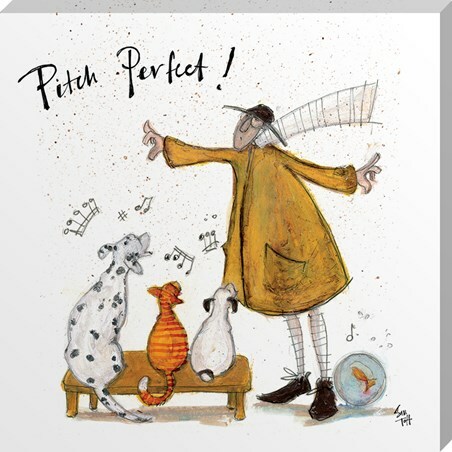 Join Mr Mustard as he attempts to create a musical masterpiece with his group of Spotty dogs, ginger moggies and golden fish in this whimsical canvas print, titled 'Pitch Perfect'! 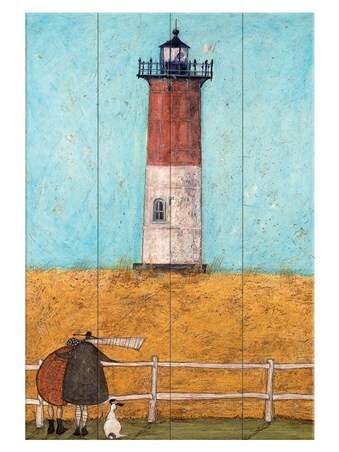 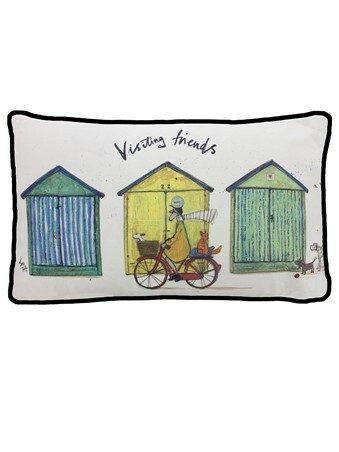 High quality, framed Pitch Perfect, Sam Toft canvas print with a bespoke frame by our custom framing service.